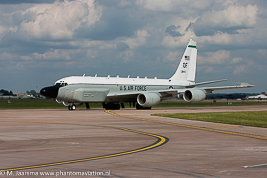 Overview only relates to aircraft designated as C-135. Transport and tankers based on the B-707/717 which received an other designation will be reported under B-707 and C-137. Two USAF KC-135As were sold to NASA. 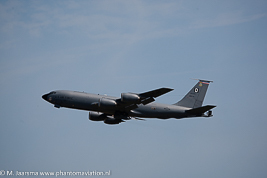 The French Air Force C-135Fs are included in the KC-135 report.